After five long years, Google has finally updated its Voice service that lets you use a bevy of useful telephony features like voicemail transcription with a single phone number. 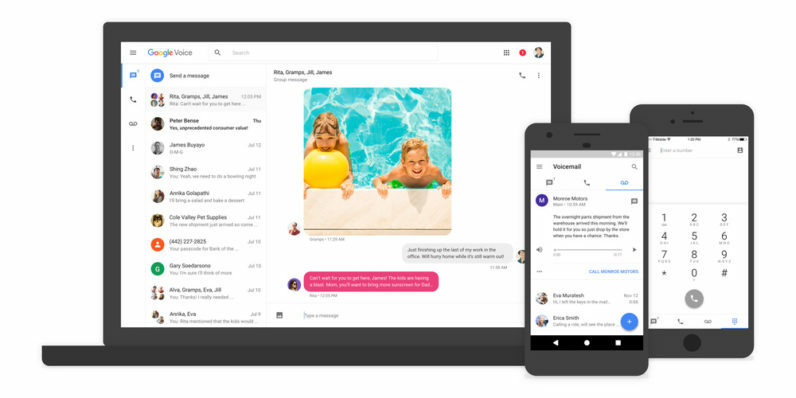 The biggest change is the design: Across its Web, Android and iOS apps, Google Voice now features a revamped inbox that’s in line with its current simple and colorful design language. You’ll now find text messages, calls and voicemails grouped into their own separate tabs, along with threaded conversations in each. The service has also gained support for group MMS messaging and the ability to reply right from notifications. And in case you’ve become used to accessing Voice from Google Hangouts, you can continue to do so. The company promises to update Voice regularly from now on. You might not see the changes immediately as they’re currently rolling out, but they should arrive for everyone over the next few weeks.